Judson Siebert Named Managing Member of Keane & Beane - Keane & Beane P.C. Judson Siebert has been named Managing Member of Keane & Beane, P.C. Mr. Siebert will serve as the third Managing Member of Keane & Beane since its formation in 1982. He succeeds David Glasser, who has led Keane & Beane since 2000, and Edward Beane, a founding member of the firm. 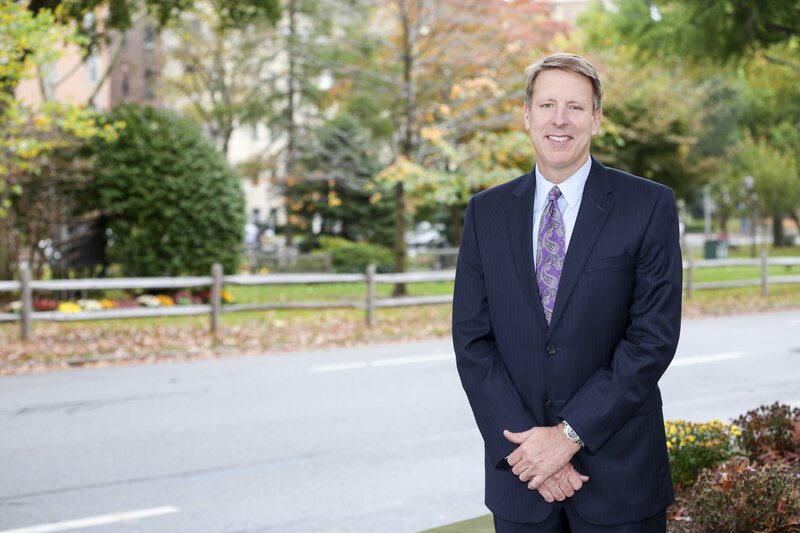 Judson joined Keane & Beane as an associate following his graduation from law school in 1985. His practice is devoted to land use, real property litigation, municipal administration and litigation and real property tax issues. Raised in Indiana, he is a graduate of Purdue University and the Elisabeth Haub School of Law at Pace University. He resides in Somers, New York. Mr. Glasser will remain in charge of Keane & Beane’s transactional real estate and business groups, and continue his practice in trusts and estates.